Atlikimo technika – tapyba ant šilko. 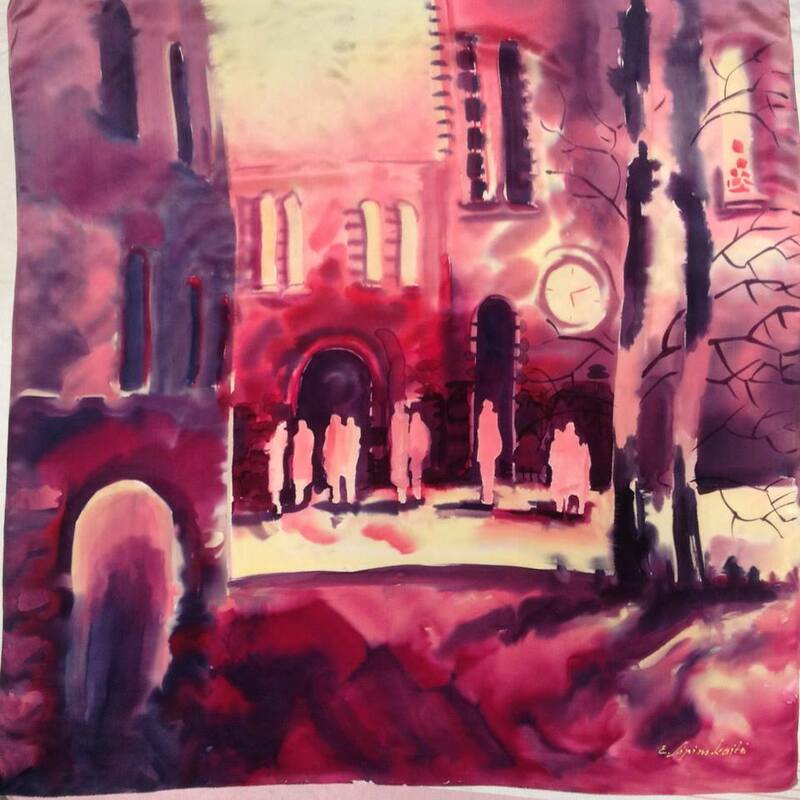 Hand Painted Silk Scarf. The Lily Leaf.